Apple announced a new version of iBooks for iPad a few weeks ago, focusing on how it can deliver inexpensive textbooks to students. It’s being pushed as a revolution in education, but does the same update have applicability outside of the classroom? Aside from the (often gimmicky) interactive widgets and other benefits of electronic books, they offer “current” as another advantage of electronic books. The main idea here, in the context of textbooks, is that a new edition can be distributed inexpensively, without the need to buy a new 5-pound $300 book every year. I see potential for another use: episodic fiction. Serial publishing is not new. When advances in technology and economy allowed magazines to be widely distributed in the 19th century, it was popular for authors to release long works in short segments. As magazines shifted their focus away from episodic fiction and television replaced that niche, the idea of a serialized work of text started to die (with occasional exceptions, like Stephen King’s The Green Mile). Today, we’re facing more leaps in technology and in the economics of distribution that, I think, have potential to bring serial fiction back. Imagine this: you hear about an author releasing a story with an intriguing premise. You download the first “episode,” then every, say, Wednesday, you get a notification alerting you that a new episode is out. Either for a small fee per episode (99 cents seems fair) or a flat “season pass,” you get new content every Wednesday for a few months, automatically updated and waiting for you when you open iBooks. I’m not sure if this is how iBooks currently works (the new textbook stuff, as usual, locks out Canadians), but they seem to be going in that direction with the “books as apps” model. 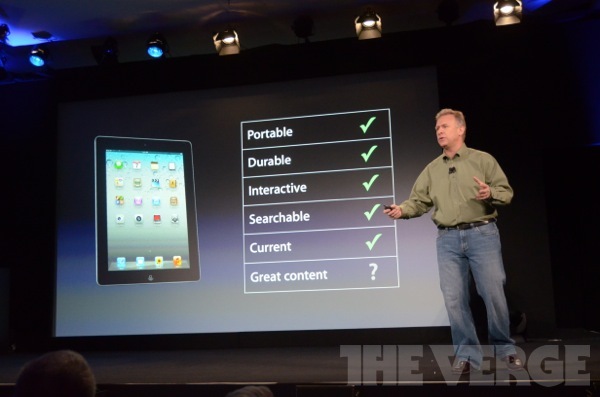 It’s not unique to Apple, either; the same thing could easily be implemented on any other e-reader with minor tweaks. It’s been attempted, but Apple’s app model demonstrates how streamlined it could be1. And in a generation that often prefers TV to movies and Twitter to blogs, maybe we’re ready for bite-sized fiction’s big comeback. Would you buy a book that updates itself with new content every week? Really, I’m asking, because I have a few stories in the file drawer, and I’m seriously considering experimenting to try turning these tumultuous times into something awesome. 1 Note that Apple’s new updates come with a giant catch: a ridiculous license agreement. The main problem is that if you use iBooks Author to create a work, you can only sell that work through iTunes. It’s equivalent to buying a guitar, then finding an attached note saying you can only sell your music through Gibson’s store. Ridiculous. Hopefully this gets changed, or people realize simple workarounds (change one word in the file using different software; tada! All-new work that can be sold wherever you want). 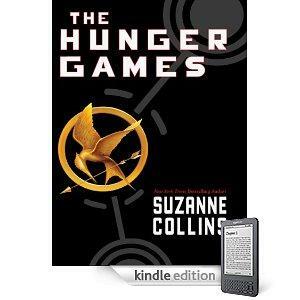 The Hunger Games tells the story of a teen girl living in a future, post-post-apocalyptic world, where an obviously-evil government keeps the people in line by throwing a handful of them into a televised fight to the death in an outdoor arena once a year. Although it doesn’t happen right away (more on that later), it’s pretty easy to guess that she gets involved in the titular Hunger Games. The concept may sound like a sci-fi trope, but Collins does a good job of painting a world that feels unique despite borrowing pieces from other stories in its genres. The first third or so of the book is mostly setup for the inevitable beginning of the Games. It could’ve been boring, knowing the story is taking its time to begin, but it’s interesting enough due to the colourful character development, world-building, and writing style. It’s not too distracting, and makes some sense given the first-person narrator’s age, but the fluctuation in style was a bit jarring. Anyway, the story itself is about what you’d expect given the premise. There is some mild satire of reality television and some mild violence (but this ain’t no Battle Royale). Some unexpected twists have impact, but some expected showdowns are a letdown. Maybe it’s a further subtle bit of satire to have some of the major plot points happen “off camera,” but it’s anticlimactic storytelling. Despite my pickiness, it’s a good story that’s often hard to put down, and anyone who’s up with the premise would enjoy it. I’m looking forward to the movie. This was also the first book I read on a Kindle. I have mixed feelings about that. On one hand, it was a joy being able to sit under a tree in the sunshine (yeah, took me a while to get around to this review) with the tiny Kindle in one hand, flipping pages with the push of a button. 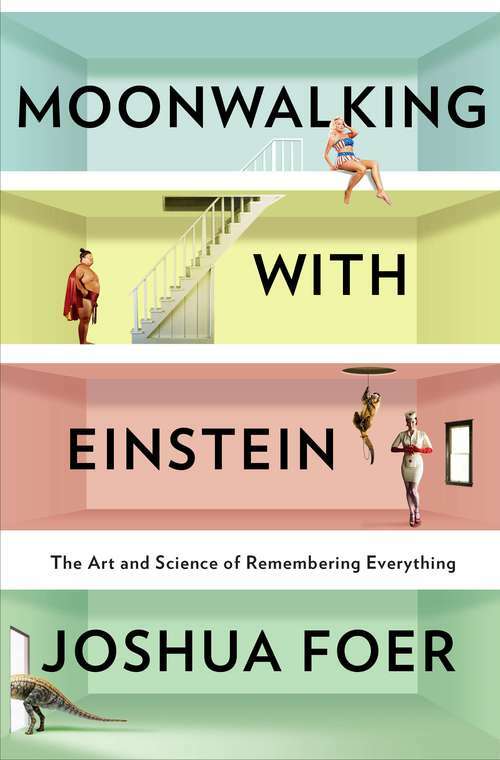 On the other, when I wanted to skim the book while writing this review, I couldn’t. And what if I wanted to come back to it in 10 years? If technology changes too much, or Amazon bites the bullet, or I get another company’s incompatible device, my DRM-infected e-book is lost. I’ll probably only use the Kindle for cheap books I’ll never want to read again. Hunger Games fits that bill.